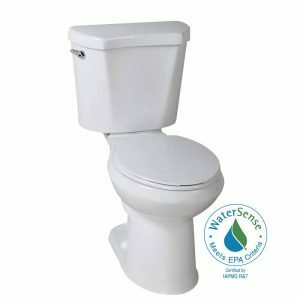 Home Depot has a Glacier Bay 2-piece High Efficiency Round Toilet Sale, $52.80 free in store pickup. Expires Soon - Rated 4 out of 5 stars. 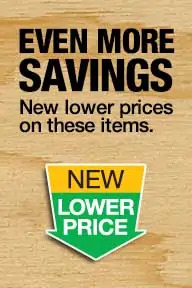 Other colors cost more.